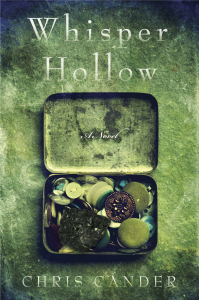 Whisper Hollow follows the lives of three women through the first half of the last century in the fictional coal mining town of Verra in West Virginia. Geographically remote and culturally diverse, Verra is full of immigrant families from Poland, Germany, Italy and other European countries. Though a Houston native, Chris Cander spent many childhood vacations with her mother’s family in West Virginia. Even so, she did not feel she knew the area well enough to recreate it in a novel. 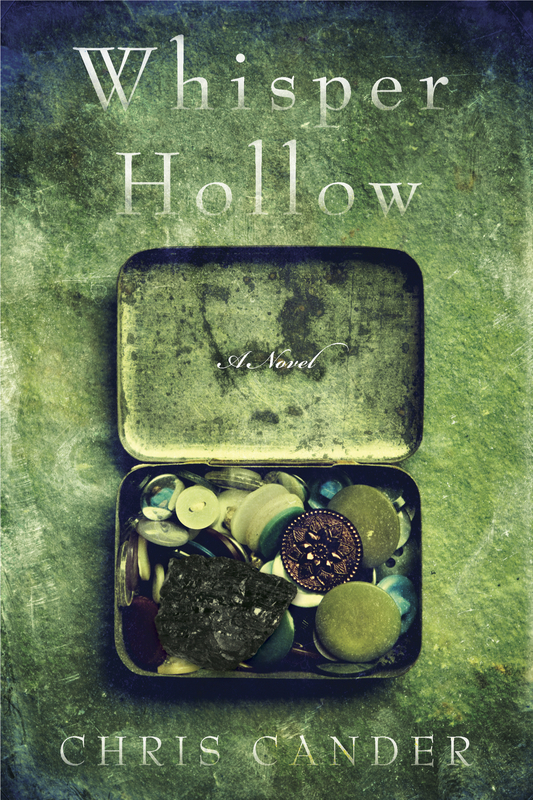 I hope that Whisper Hollow has done justice to their expertise, their time and their generosity, because so much of what they offered went into this book, and that means a lot to me. 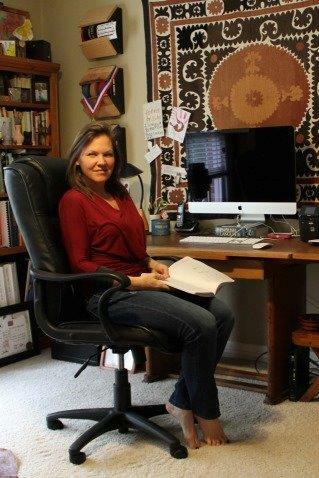 Back in Houston, Chris Cander spends time offering her own experience and knowledge to others in the same way by teaching creative writing to elementary school students through Writers in the Schools. 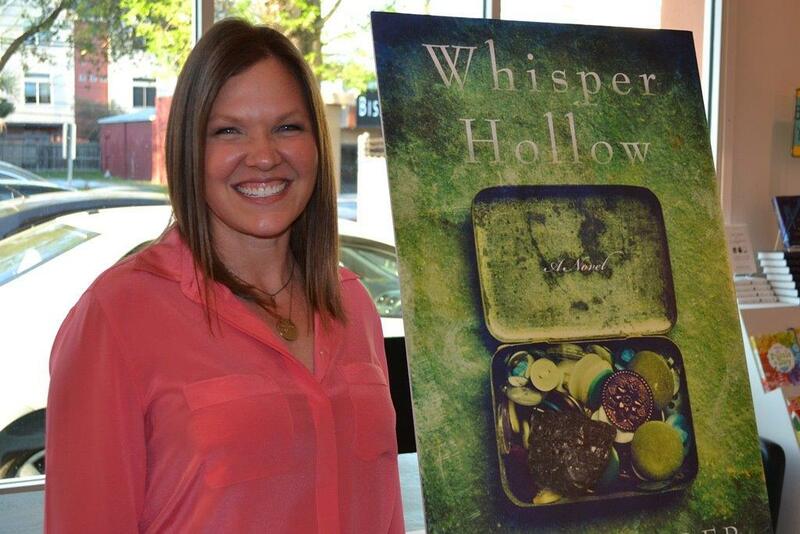 As well as Whisper Hollow, Chris Cander’s other published work includes the award-winning novel 11 Stories (Rubber Tree Press) and her award-winning picture book, The Word Burglar (Bright Sky Press). She has also co-written the screenplay for Germs!, an animated feature film currently in pre-production, and she has written hundreds of articles for magazines and newspapers on health and fitness and parenting. She lives in West University with her husband and two children. 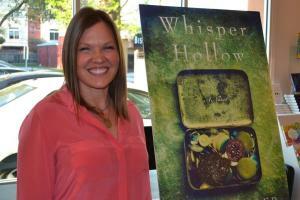 For more information about Chris and her new novel, Whisper Hollow, visit her website at www.chriscander.com. I would like to contact Chris Cander as my book club is reading 11Stories. We would like to invite her to join our next meeting and discussion of the book if that is not too corny. Can you let me know if she attends these sort of events and if there is any chance she will come to our dinner/discussion? Caroline Leech is a Scottish writer who has lived in Houston since 2007. In 2013, she founded the blog InspiringHoustonWomen.com for which she interviews Houston women, each of whom has an inspirational story to tell. Caroline writes novels for teenagers, and in her previous British life, she was the editor of a glossy photographic book, Welsh National Opera – the first sixty years. Caroline is also mother to three fanatical teenage readers and writers.